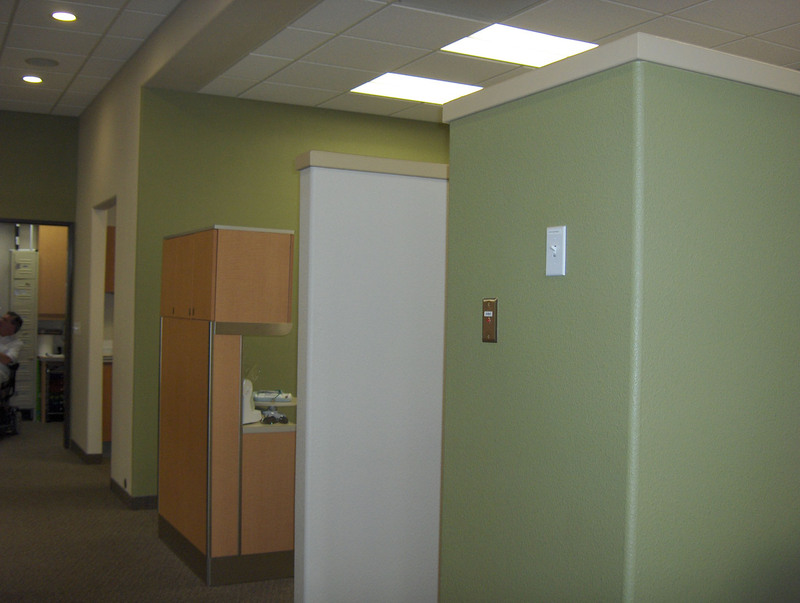 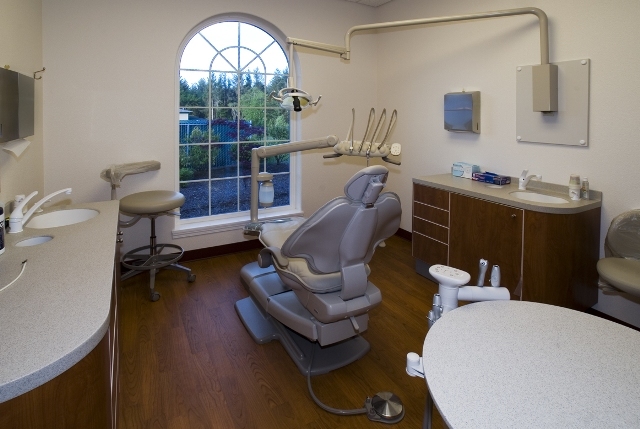 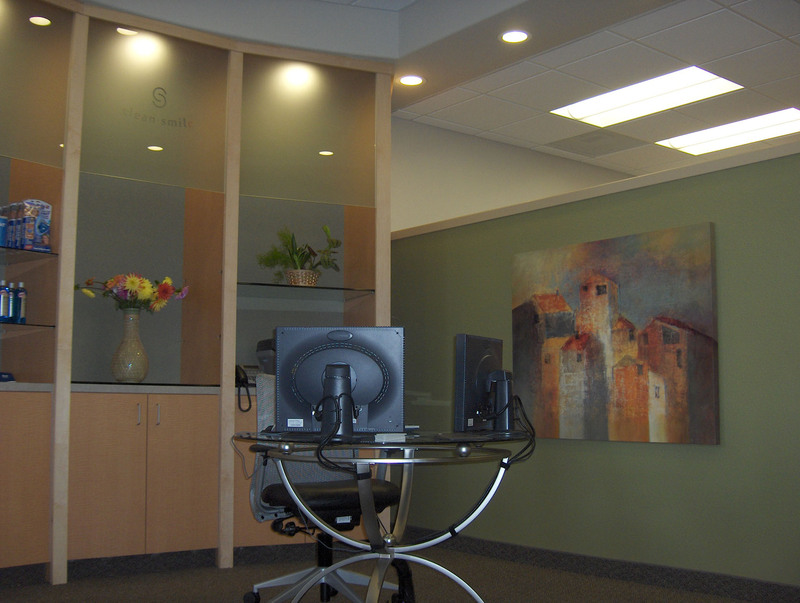 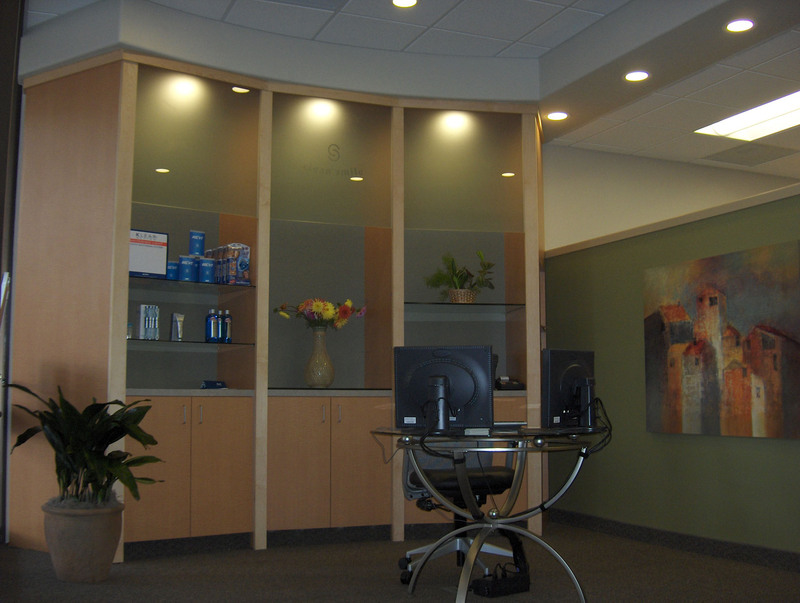 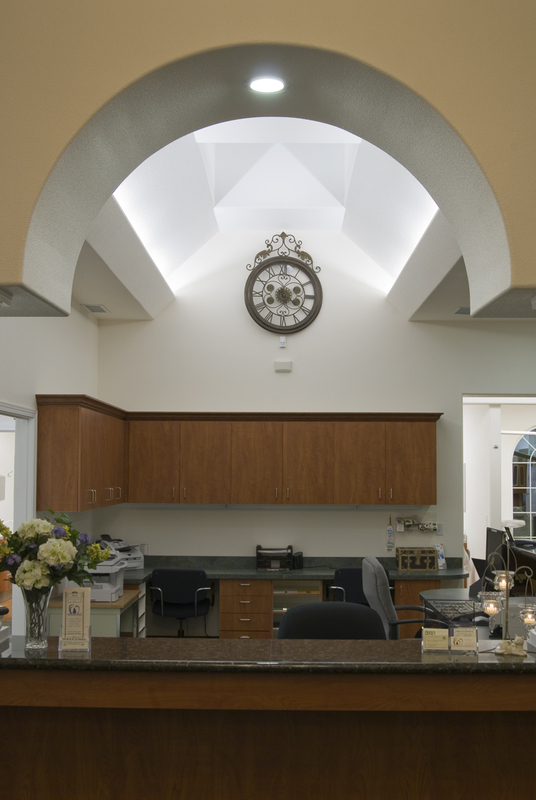 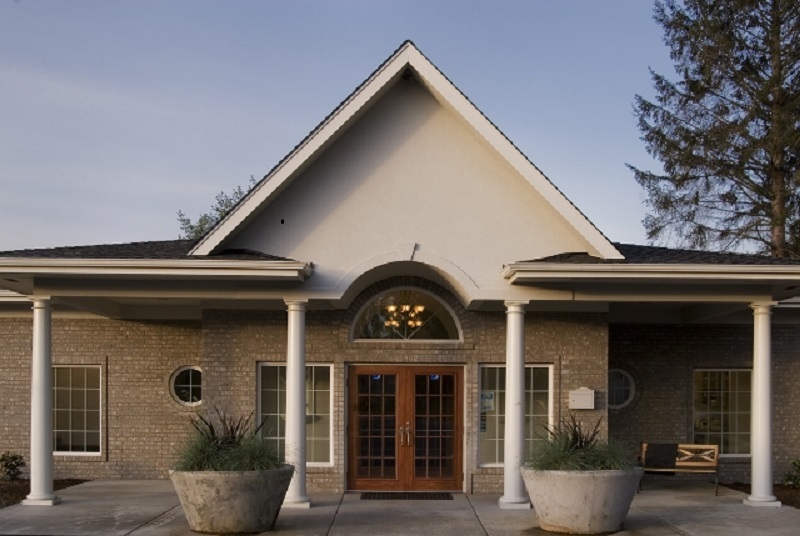 Over the years, Rich Duncan Construction has constructed and remodeled many dental offices and facilities in this healthcare industry. 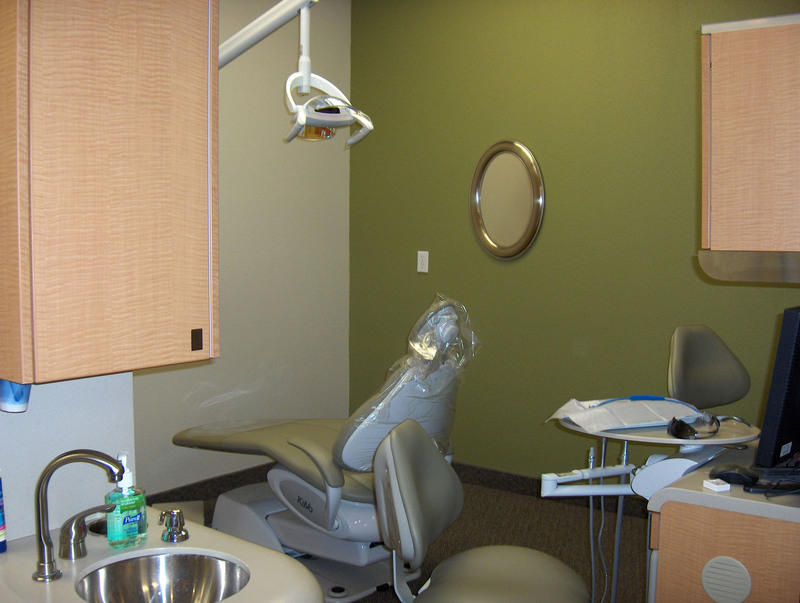 Our experienced and professional team is sensitive to the unique needs of a dental facility, from its offices to equipment to surgery centers. 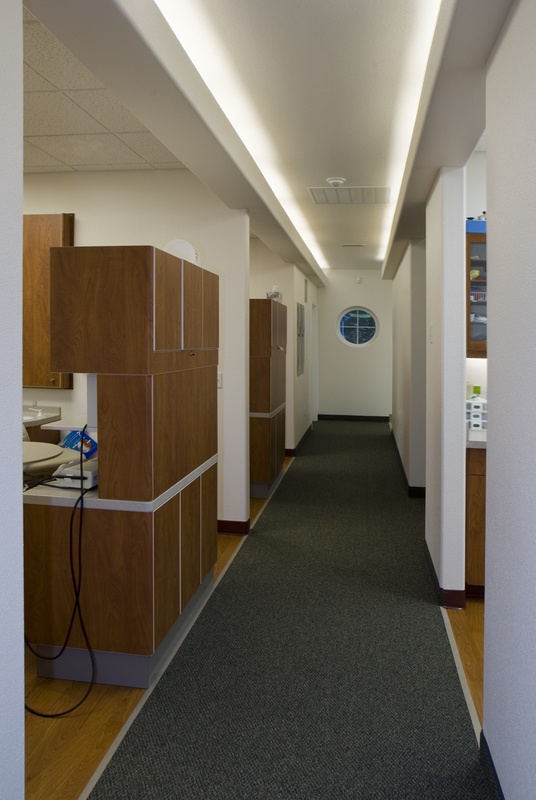 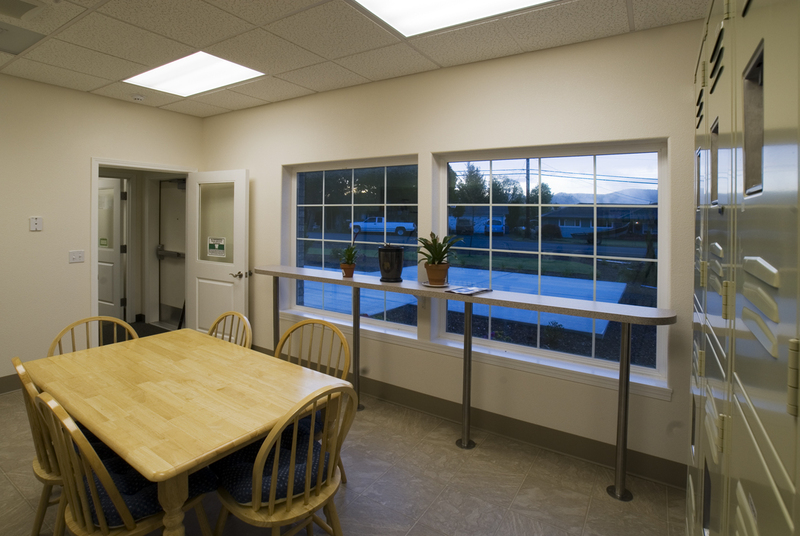 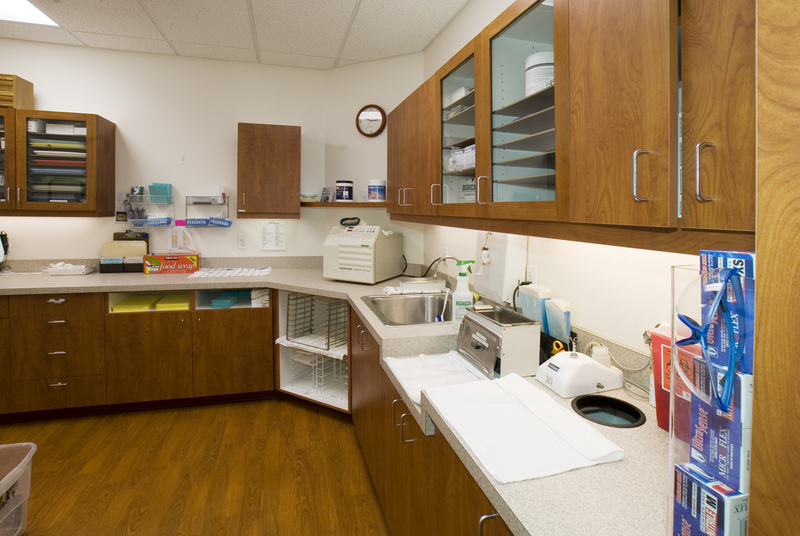 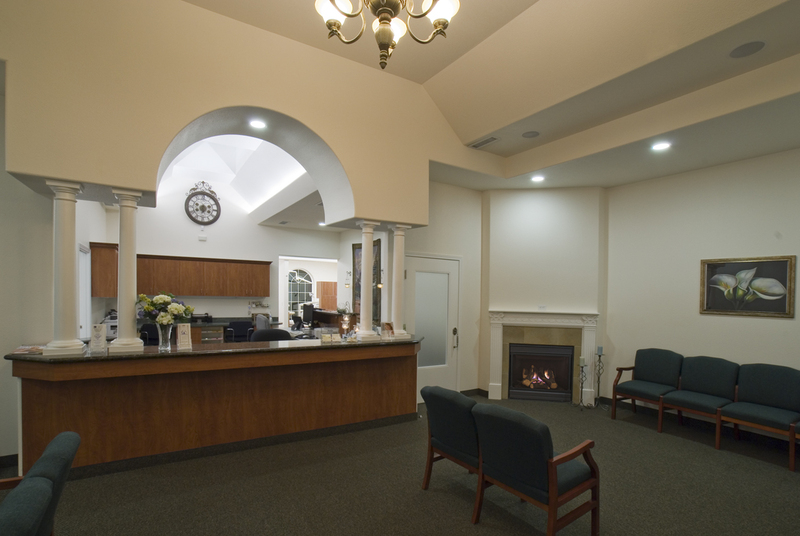 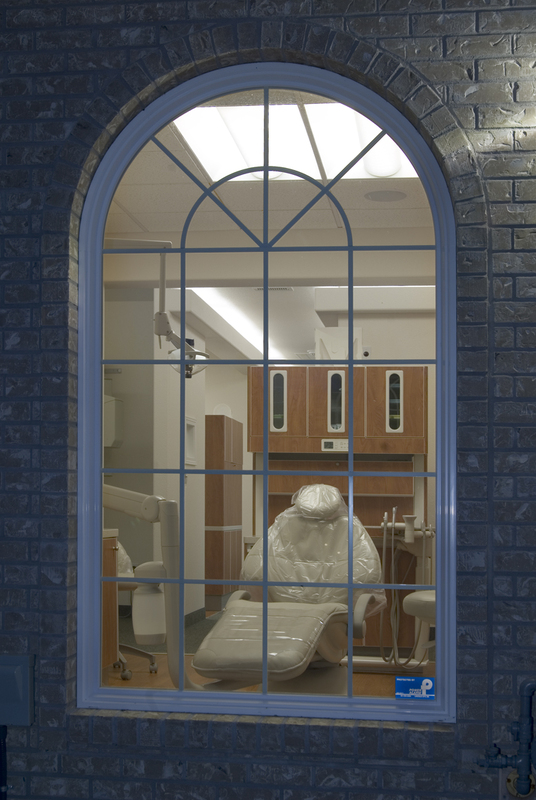 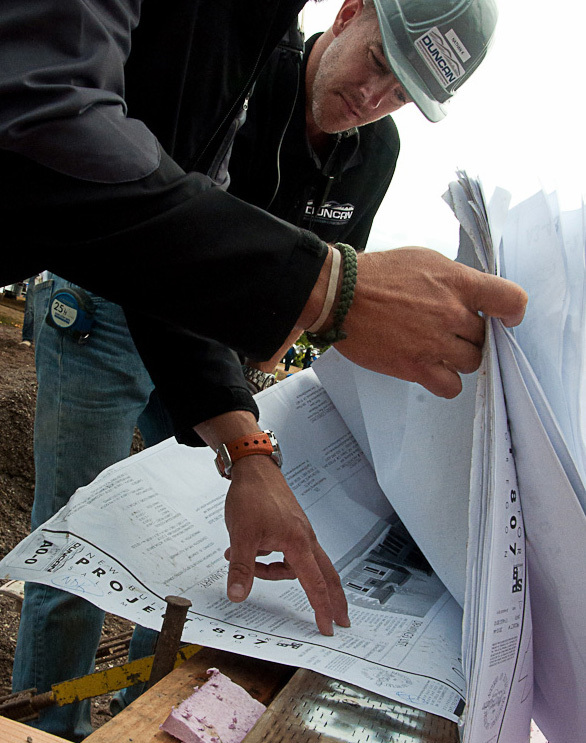 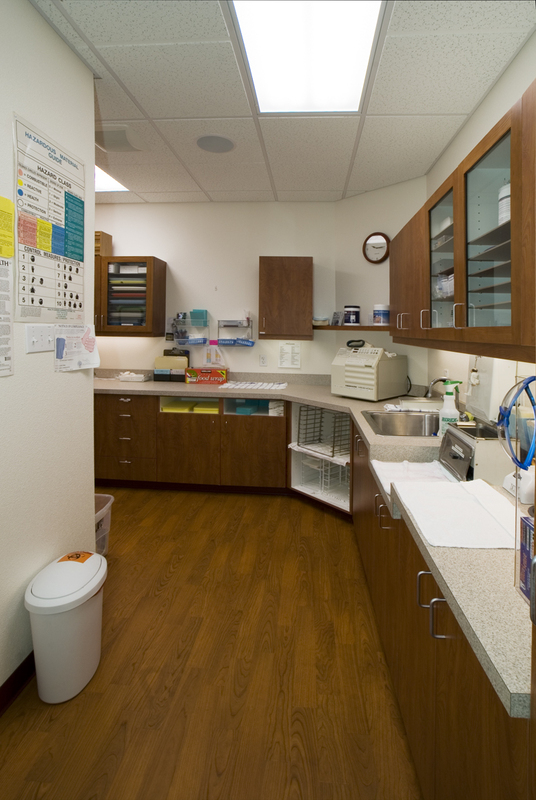 We partner on each project to assist in meeting a client’s goal for their facility; one that offers a compassionate atmosphere to enhance its patients comfort, health, and overall experience. 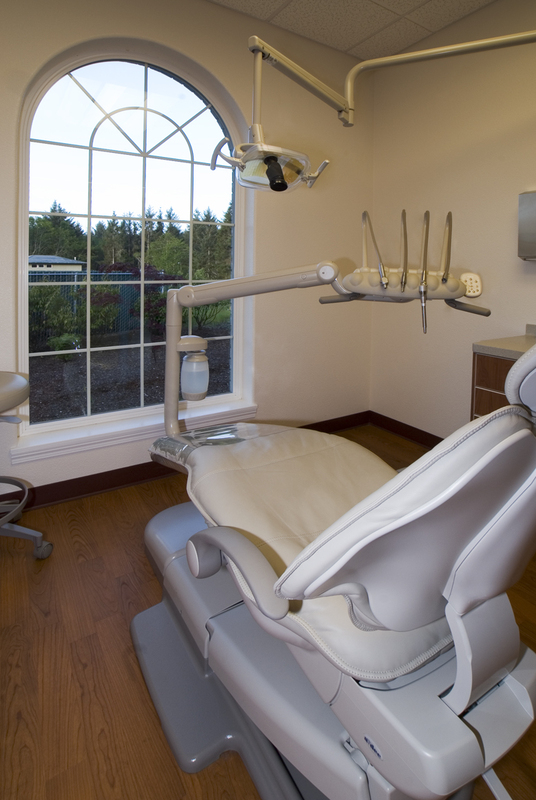 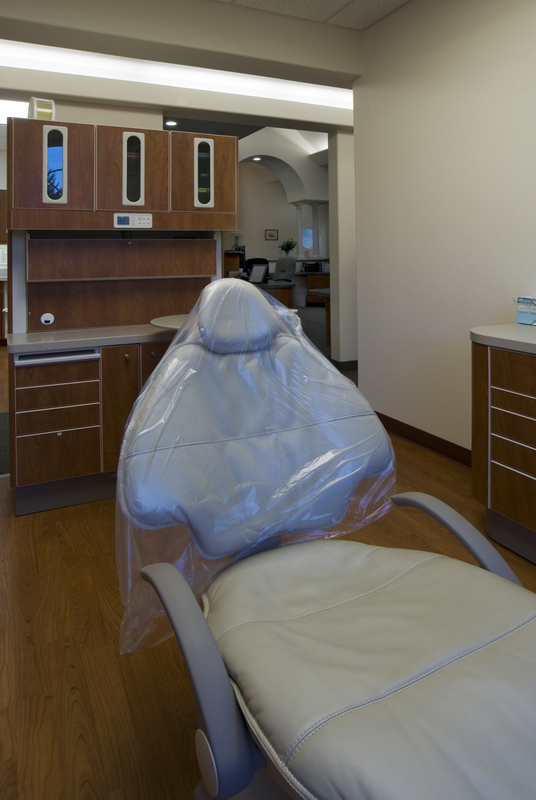 We are familiar with and experienced in handling the special and state-of-the-art dental equipment and industry-specific needs for x-rays, exam rooms, and patient waiting areas. 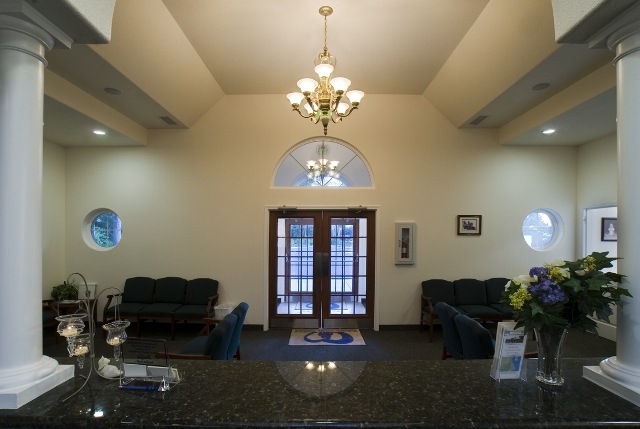 Our team is committed to the comfort of and compassion for your patients and remains respectful and courteous of all aspects of their privacy.